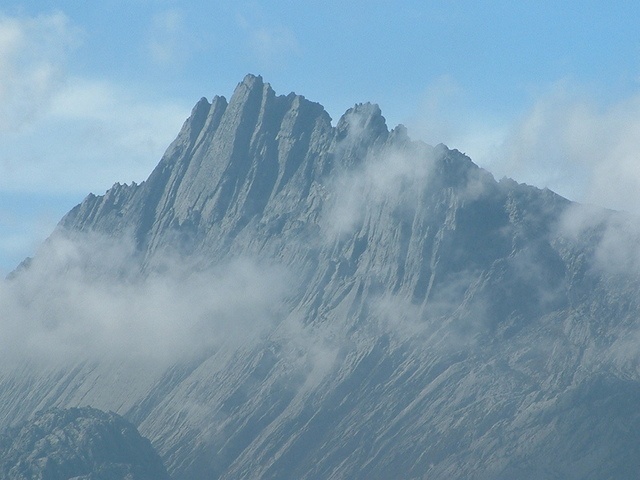 Carstensz Pyramid, also known as Puncak Jaya, is the highest mountain in Oceania and one of the Seven Summits. It is the highest point between the Himalayas and the Andes, and the highest island peak in the world. The mountain lies in the Sudirman Range of the western central highlands of Papua province, Indonesia. 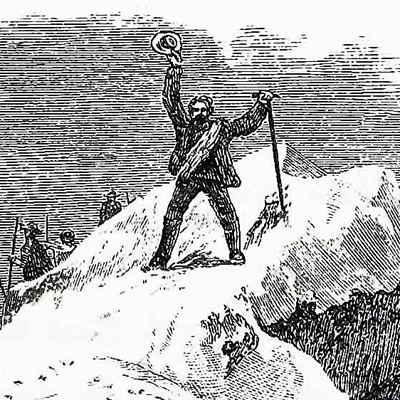 Access to the peak requires a government permit. The mountain was closed to tourists and climbers between 1995 and 2005. As of 2006, access is possible through various adventure tourism agencies. 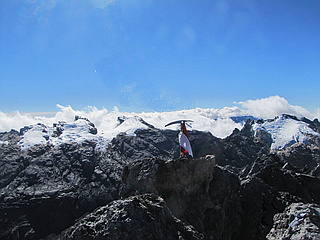 While Carstensz Pyramid's peak is free of ice, there are several glaciers on its slopes, including the Carstensz Glacier and the Northwall Firn. Being equatorial, there is little variation in the mean temperature during the year and the glaciers fluctuate on a seasonal basis only slightly. Carstensz Pyramid is one of the more demanding climbs in one version of the Seven Summits (it is replaced by Mount Kosciuszko in Australia in the other version). Has the highest technical rating (though not the greatest physical demands) of the Seven Summits peaks. The standard route is up the north face and along the hard rock summit ridge. Despite the large mine, the area is highly inaccessible to hikers and the general public, requiring a 60 mile hike from the nearest town with an airport, Timika, to the base camp, which usually takes about f4 to 5 days each way.